Proline, established in 1995 are family run, highly reputable classic car restorers based in Northamptonshire, only a stones throw from the historic Silverstone race track. We are fully conversant in all aspects of classic car restoration from a small area of damage or corrosion to a full nut and bolt concours restoration. Specialists in shaping and painting of classic cars to the highest standards. Proline have been restoring vintage and classic cars and bikes for over 22 years with returning customers year after year. Our team are also able to assist in many other areas including classic car welding and fabrication. 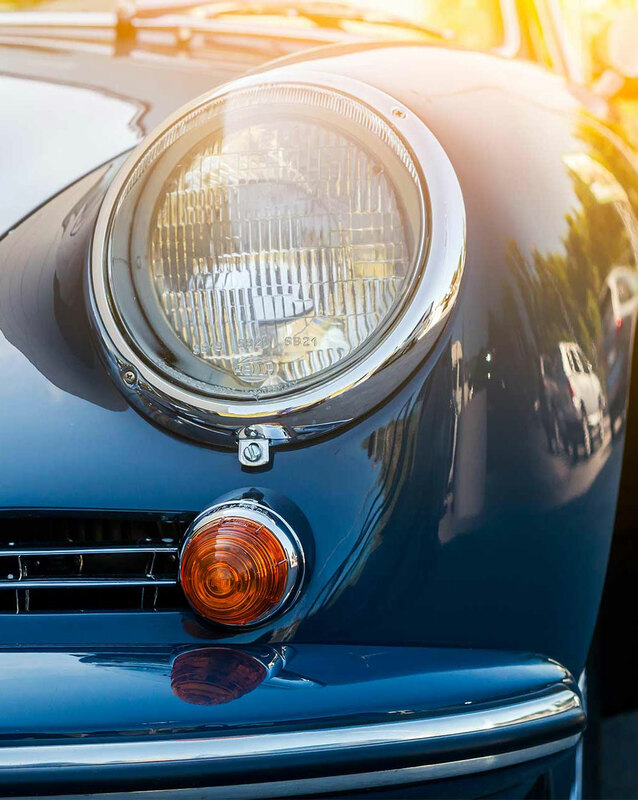 With staff as passionate about their classic cars as you are about yours, we understand how important it is to get a job done to the right standard, be that an everyday drive or a show car. State of the art technology coupled with traditional coachbuilding methods and techniques get the right results for your pride and joy. Give Proline a call today, our advice is free and our knowledge is vast! Proline are experts in the field of classic car bodywork and paint. Providing expertise on all classics Pre war vintage, modern classics, prestige cars and bikes. We restore aluminium and steel bodies from a full body restoration through to a single panel or even just detailing and polishing. All of which will increase the value of your asset. We have worked on many different vehicles over the years from a Lotus Elite to Pre war Bentley`s, Porsche 911,912 and 356`s. Aston Martin DB2,4,5 and 6, Rolls Royce , Ferrari multiple Austin Healey`s, Coombs Jaguar MKII and E types and many many more. We have a very large back catalogue of previous work. Every job is photographed and a CD given for the clients history file with images at every stage of the process. Take a look at some of our projects on classic car restorations here. If you’re looking for a long established reputable classic car restoration team, look no further. Contact us today.